Provence is a place of beauty; it boasts the glamorous Côte d’Azur, it’s dotted with little French villages and painted with endless lavender fields, it has countless beaches as well as hidden bays and coves, and it’s got a certain kind of charm that is coveted by luxury seekers and the fashionable alike. 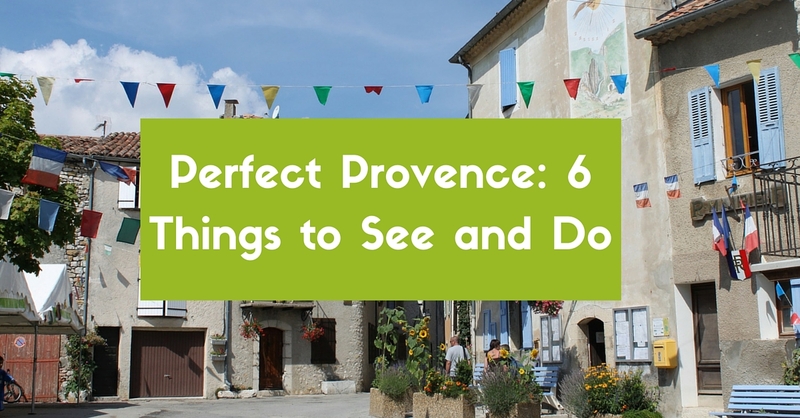 If you’re looking for a beautiful French region with rolling countryside backdrops and a beautiful coast, Provence is the place to be. 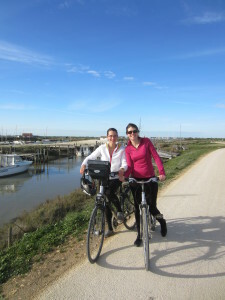 Here are 6 things to see and do while cycling in Provence. Spend a day exploring the Palais des Papes and see the famous bridge, Pont d’Avignon. This famous palace is an incredible example of 14th Century architecture. 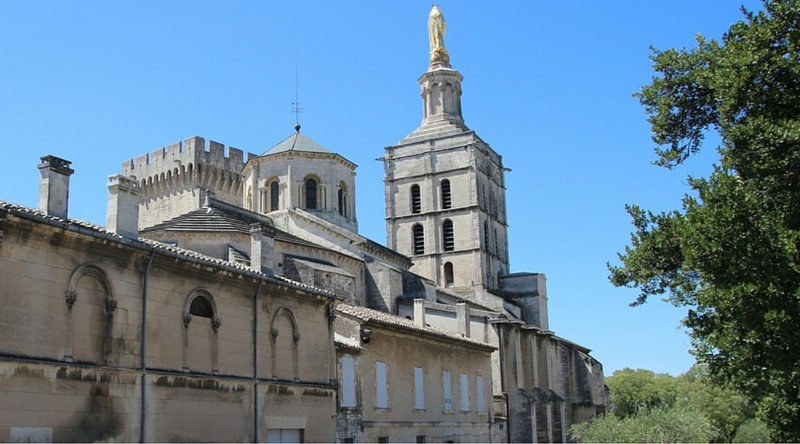 After walking around the Palais des Papes, a tour around the city of Avignon is highly recommended; be sure to visit the Musee du Petit Palais for renaissance art from the 1300s, Musee Requien to learn more about the city’s rich history, and the Avignon Cathedral for some fantastic photo opportunities. Explore the stunning ruins in Saint-Remy-de-Provence. This quaint little Provençal village is like a step back in time and it’s as beautiful as it is sleepy. Take a relaxing stroll around the weekly Wednesday morning market to rub shoulders with locals, take the Van Gogh Walk and head to the Site Archeologique de Glanum to see the spectacular Roman ruins. 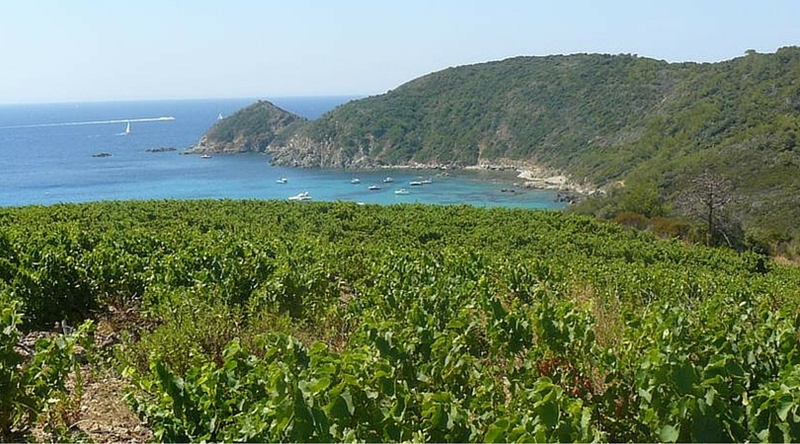 There are several wine making regions within Provence and the Côte d’Azur so it really is a wino’s paradise. 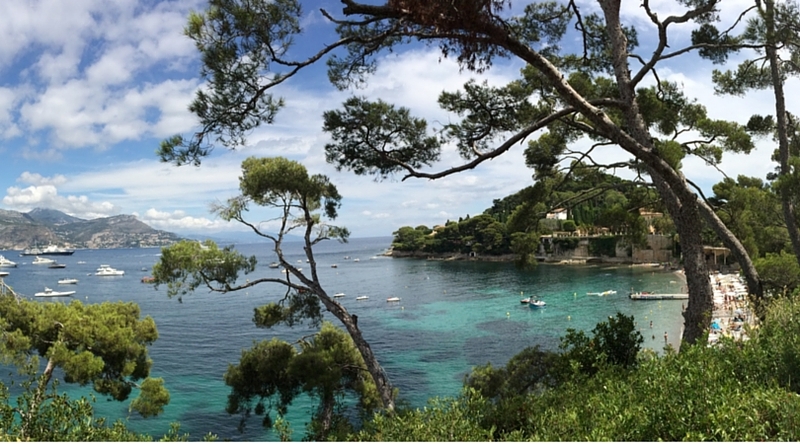 Go from Toulon to the Massif des Maures (via Saint Tropez) by bike and you will get to soak up the views from one of the country’s most scenic routes with many vineyard pit stops and B&Bs lining your way. This is the perfect place for a cycling tour. If you want the true foodie experience, you have to start your holiday with a visit to the markets of Aix-en-Provence. Here, you can get a little taste of local life, see the beautiful colours of the region’s freshest produce, taste the local cheeses and a variety of homemade jams, preserves and pastries, and grab a coffee to watch the world go by. The markets are open every Tuesday, Thursday and Saturday. A visit to Digne les Bains is a great day out on foot or on bike; this beautiful commune is home to the beautiful lavender fields which paint a picture of bright purple reaching all the way to the horizon (make sure you pack a decent camera) and most visitors to this area also like to spend an afternoon relaxing at the thermal pools.